Engaging Generation Z (and Everyone Else) | GoWall — Better Meetings. Guaranteed. 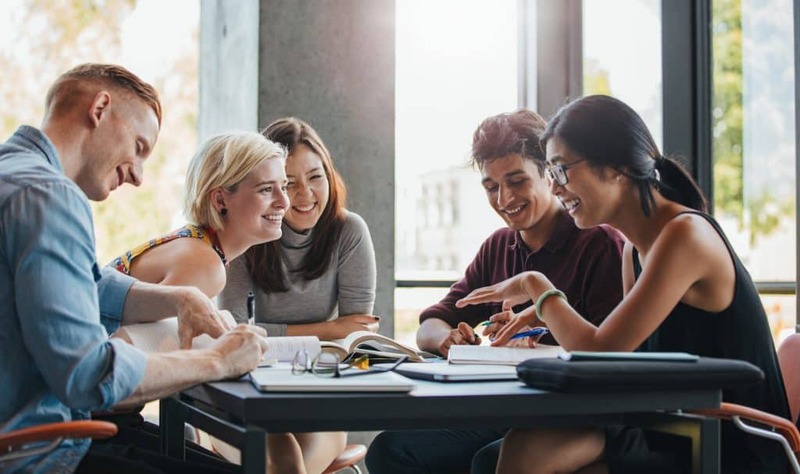 After years of analyzing Millennials’ every move, HR, recruiting and other business functions are shifting their microscope on Generation Z, the group born from 1996 to 2010 that is finishing high school and entering the workforce. The finger-snap attention span that Payne describes means new challenges for anyone who leads employee engagement, from executives to line-level managers. Will companies rise to the occasion with strategies that keep Gen Z engaged and contributing? And how will they do that without alienating other workers? Here’s a recipe for engaging Gen Z that will keep older workers contributing, too: Merge in-person interaction with digital conveniences that allow all employees to expand their contributions in the moment and on their own time. Consider this: The museum industry has struggled to draw new and younger audiences while simultaneously keeping their older, loyal supporters happy. Every generation wants something different from museum programming, right? Maybe. But there are two things everyone wants: Immersion and engagement. During a guided tour of the Colosseum several years ago, entrepreneur Paul Burke noticed that Millennial and Gen Z visitors were looking online to learn more about the place—they wanted a more immersive experience than the docent alone could give them. Watching these young art consumers in action sparked Burke’s idea for Guru, a platform that museums use to provide dynamic, interactive digital experiences to visitors. Businesses can employ the tactics Burke witnessed at the Colosseum tour—a strong, in-person presence that creates opportunities for workers to meet and learn in real time—while also providing a means for in-the-moment engagement with digital platforms. Thin Slices, a European app development company, uses GoWall this way. Company leaders bring the entire staff together for in-person meetings led primarily by the CEO. They invite employees to comment on topics created in GoWall, and then leave the digital meeting space open for them to return and comment later, on their own time. GoWall participants can also sort their colleagues’ contributions, ‘like’ comments, and search for specific responses during meeting sessions; the days of passively sitting in meetings are over. Time marches on—and so does technology—there is no going back. New workers arrive with technology skills that give them the autonomy and power to get what they need out of every experience. Progressive companies won’t fight this; rather, they will engage all employees with tools that remove hierarchies and make collaborating a fluid experience that happens now, or whenever the time is right.